EightWheels Across America, Podcast #009, features the story of the Japanese cherry trees in Washington, DC (Bob’s version!). 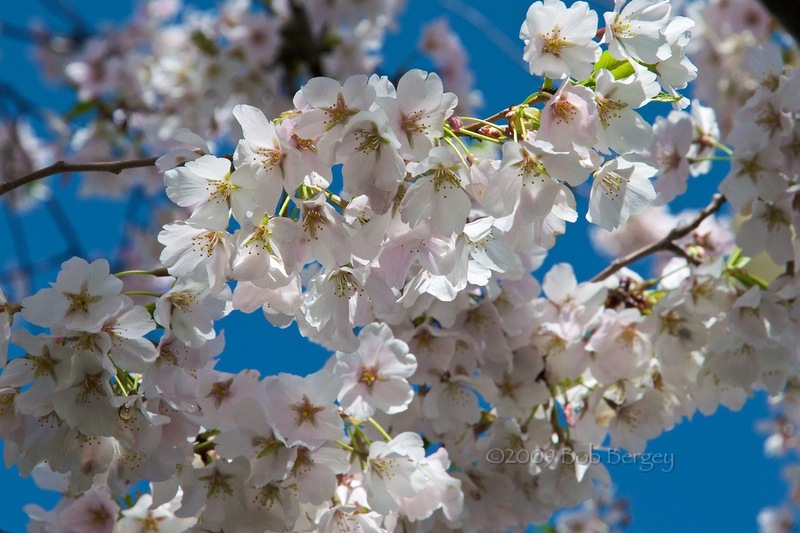 Information on the 2019 Cherry Blossom Festival is also included. 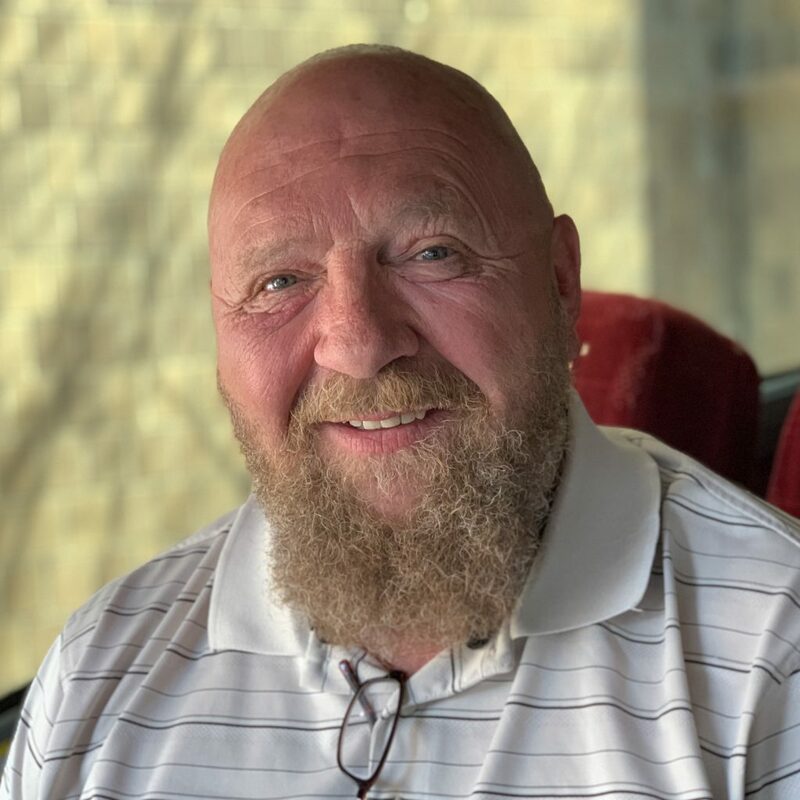 Also included is this week’s “Meet the Driver,” with Jeff Taylor of Blue Grass Tours in Lexington, Kentucky. Well it’s just funny how one stumbles across these things. I happen to be in Washington DC for the Cherry Blossoms driving a motor coach. I can’t even remember what I was looking for. Great pod cast by the way. I just came from 3 days in NYC and now I’m in DC for the day. Oh and the Cherry Blossoms are just beautiful. But I can’t even send a picture, it just doesn’t do it justice. Thanks again for the pod cast. Thank you, Linda! Where are you from, and who do you drive for?